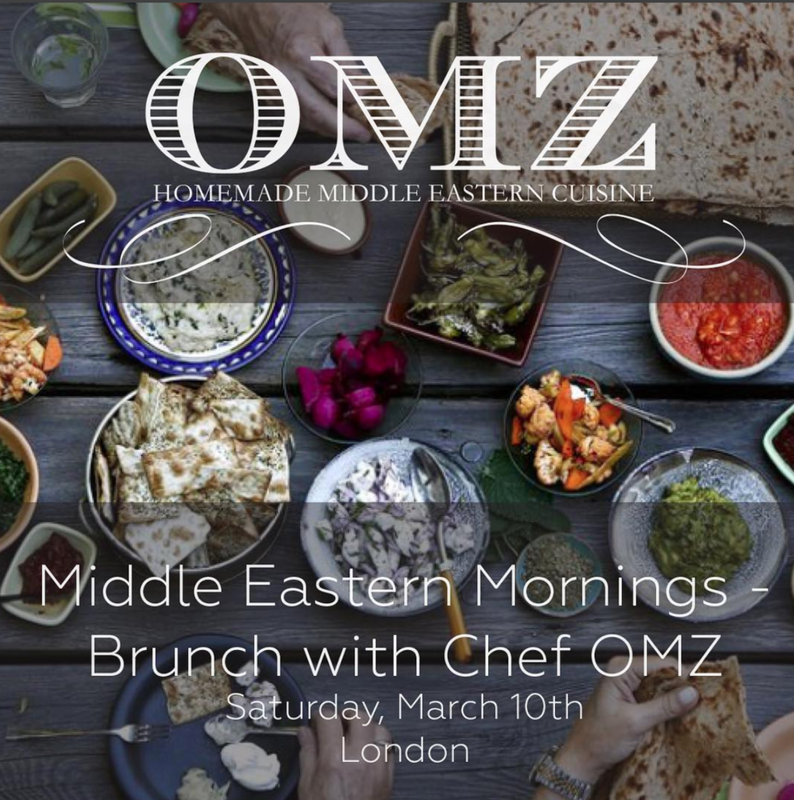 Join us for an authentic Middle Eastern brunch to indulge in a menu full of Mama’s recipes, homemade specialties and unique flavours from Chef OMZ! Delicious food, lively music and conversations with food lovers - just what the weekend requires! OMZ and Juma are excited to leave dry-January behind them, and invite you to their Valentines Day Pop-Up! Tradition has it that Feb 14th is a night for couples, however, we want to extend the invitation to EVERYONE - couples, singletons, friends, family, whoever - you are all welcome!